The Los-Angeles based research firm HTT is going to make Elon Musk's Hyperloop dream become reality, shortening travel times between emirates from hours to just minutes. Hyperloop One’s test of their futuristic transportation technology has broken a speed record, with their prototype moving faster than any previous hyperloop test. Last year, Finland stunned its neighbors by ambitious plans to build a Hyperloop connection to Sweden in order to cut the travel time between Helsinki and Stockholm to a mere half hour. 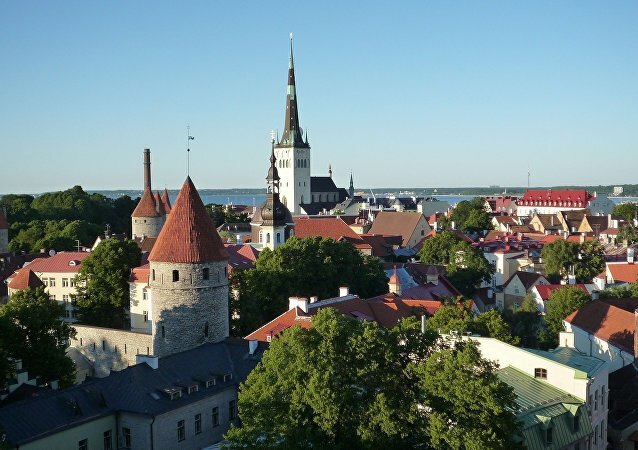 This week, an even more ambitious Trans-Baltic extension to the Estonian capital has been suggested. High-tech projects seem to be spreading like an avalanche nowadays. The Norwegian Green Party believes an ultra-fast rail transportation system known as a Hyperloop will be the next big thing, and believes that Norway should be in the driver's seat. South Korean researchers are looking into advanced transport technology to create a capsule that moves at 80 percent of the speed of sound, twice as fast as existing ground-transportation technology. Prime Minister Narendra Modi is now looking for cheaper projects that provide fast and smooth rides between India’s teeming metropolitan cities. Hyperloop from the US claims that it will provide both but at a much cheaper cost. Hyperloop in Moscow: Will Russians Become First to Travel at Speed of Sound? 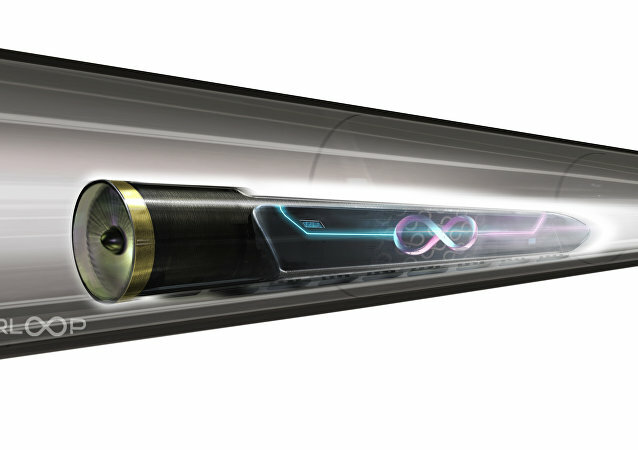 Wednesday, 11 May, might go down in history as a crucial day for the Hyperloop - the vacuum-tube-based transportation system proposed by Elon Musk in 2013. US Secretary of Transportation Anthony Foxx held out the possibility of federal funding for a game-changing new mode of transportation called Hyperloop. 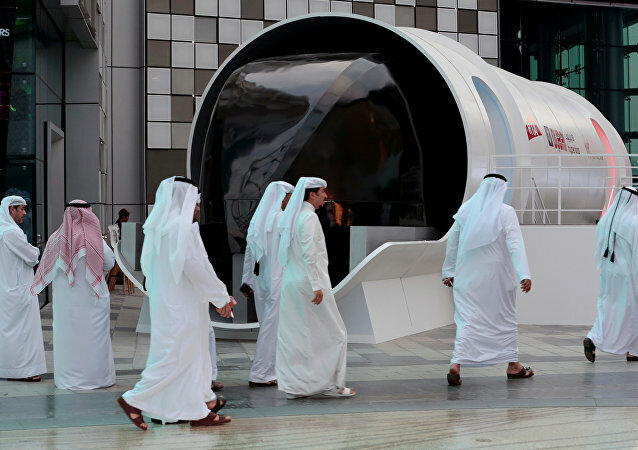 A futuristic "Hyperloop" high-speed transport system that will relocate its passengers in the blink of an eye, has just taken another big stride towards reality. 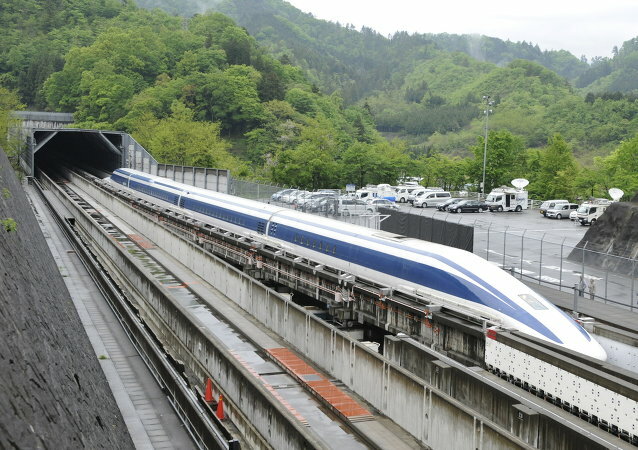 A Japanese magnetic levitation train has surpassed its recent world record of 590 km/h (366 mph) and has set a new speed limit of 603 km/h (374 mph), Central Japan Railway Co which operated the train, said on Thursday.